Political and business leaders have renewed their commitment to urgent action to tackle environmental crises and climate change at the World Economic Forum conference on the Middle East and North Africa which took place in Jordan on 6-7 April. The Middle East and North Africa region faces multiple challenges from water scarcity, air pollution, waste management and climate migration. Germany has provided one model for mapping a pathway towards a cleaner future. It has moved out of nuclear-fuelled electricity altogether and renewables now account for 40% of the energy mix. “Governments have to give a concrete framework and the right incentives for investors,” said Rita Schwarzeluehr-Sutter, Parliamentary State Secretary at the Federal Ministry for the Environment, Nature Protection and Nuclear Safety of Germany. The advantage of renewables is that they can supply power through decentralized systems in countries with no established power grid, she said. 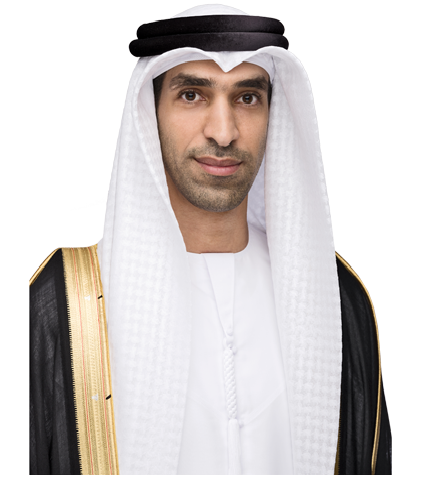 Thani Ahmed Al Zeyoudi, Minister of Climate Change and Environment heads the UAE Council for Climate Change and Environment, the National Committee of Biosecurity, and the Emirates Committee for Sustainable Environment Research.